The complexity of the Trayvon Martin shooting continues. This time an empty Sanford Police car parked outside the apartment complex where Trayvon Martin was shot was found Tuesday morning riddled with bullets. According to local Police, no one was inside the vehicle at the time of the shooting, however, at least one window was shattered as a result. Witnesses testify they heard at least 6 shots fired. No arrests have been made and an investigation is ongoing. 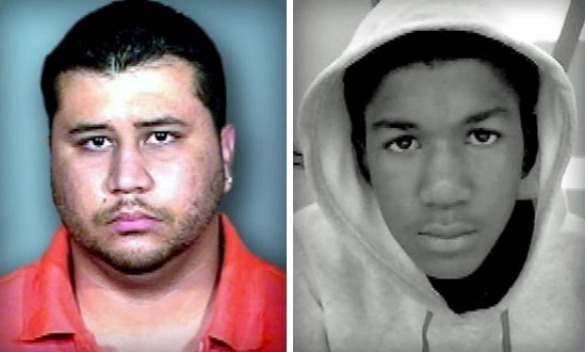 This case made National headlines after Zimmerman’s action came into question. He claims self-defense under Florida’s “Stand Your Ground” law, but others are not so sure. People have protested all over the state, the President has made a speech about Trayvon, and the Governor has appointed Jacksonville’s State Attorney -Angela Corey- as special prosecutor in this case. As a Ponte Vedra Beach Criminal Defense Lawyer, I keep informed about this case because of the potential impact it will have on my clients in the future. This case will define Florida’s “Stand Your Ground” law and could limit the scope in the future. As this case progresses more and more facts will be revealed and the true understanding of the incident will come to light. If you should find yourself facing potential Ponte Vedra Beach Criminal Offense and believe you acted in self-defense, contact a Ponte Vedra Beach Criminal Defense Lawyer today. 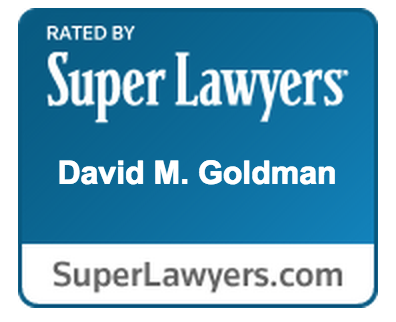 I can review your case, make the proper determinations, and provide you with the best defense possible.